So, you're ready to propose! There is so much joy in capturing this special memory! The beginning of a love story. 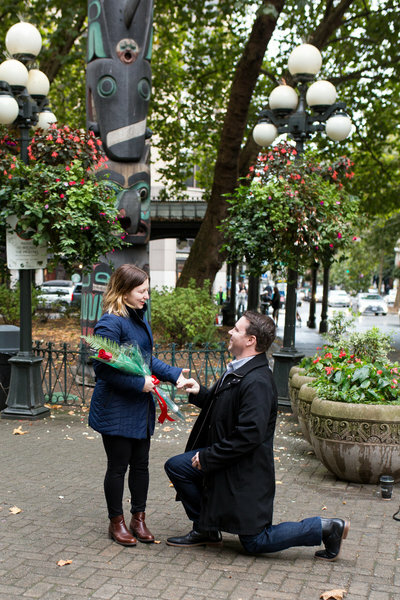 You receive proposal photos and some time after she says yes to celebrate with a photo session! All photos are retouched to ensure you receive the best. Surprise proposal photography pricing begins at 400. addition feels may be added for adventure sessions with extensive travel or air flight. These sessions are always amazing!